Some of the most worrying messages I receive are from parents of children struggling with their mental health. Our young people can be so distressed they are driven to harm themselves or even to try and take their own life. 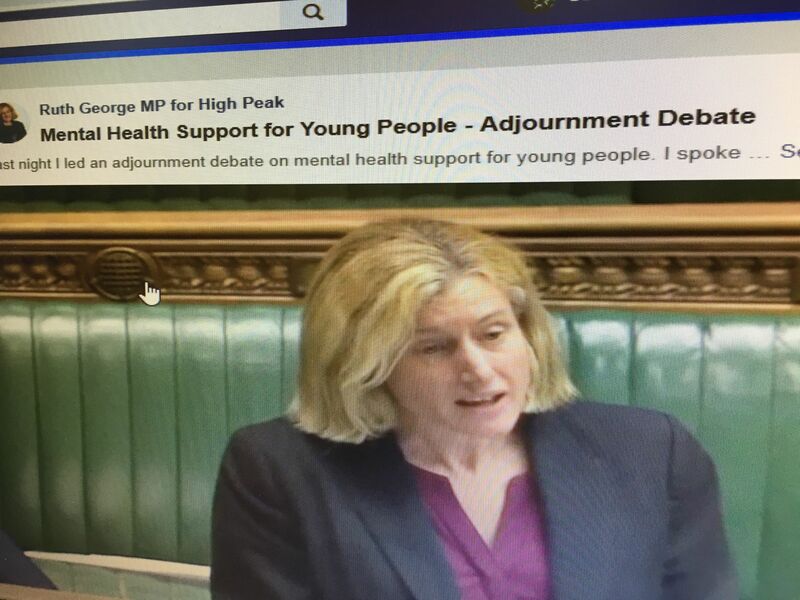 Families can struggle for years without support, so I requested a debate in Parliament and have been inundated with messages from parents, professionals and young people who are suffering across the country. A young person with such a damaging physical health condition would be rushed to treatment, supported and cared for. Yet those with mental health can wait for a year or more for a professional to diagnose their condition and put support in place. That wait is the most terrible time for children, and the most terrifying for their families. Children as young as 11 are unable to leave the house, seeking to harm themselves. Parents have to give up work, and they battle for their child to be given the support they so desperately need. But too often that support isn’t there. 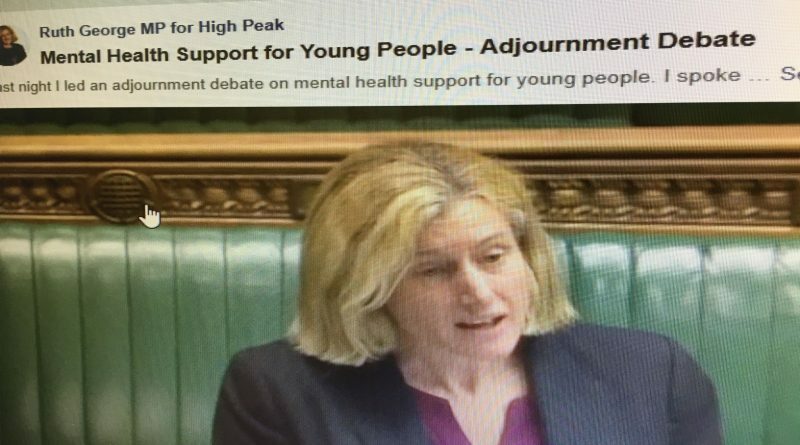 I’ve heard from schools that the psychiatrists who support young people with mental health conditions are so stretched they can’t accept children for referrals unless there’s proof they’ve tried to take their own life. It’s far too high a barrier, and could encourage children to take more and more desperate action simply to get the treatment they need. Even if a child is accepted for treatment, there’s a 12 month wait. At the same time as a shortage of psychiatrists, there are also cuts to almost all support for children. Class sizes in schools are rising, and there are less support staff. I pay tribute to all the school staff who go above and beyond to support distressed children in their care, but they don’t have the time for the one to one support needed. School nurses often support young people awaiting psychiatric support, but our school nurses are facing a 50% cut. 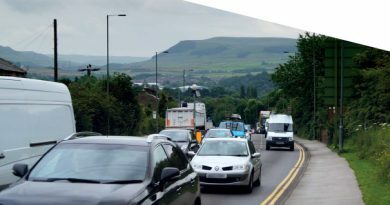 Derbyshire’s youth workers are being made redundant, as are over 200 staff who support families. Families can feel there’s nowhere to turn. 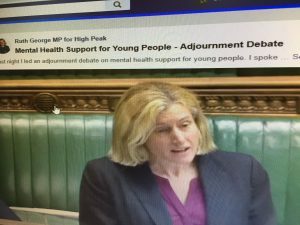 My speech on Tuesday was to give voice to the cry for help from so many young people and families. 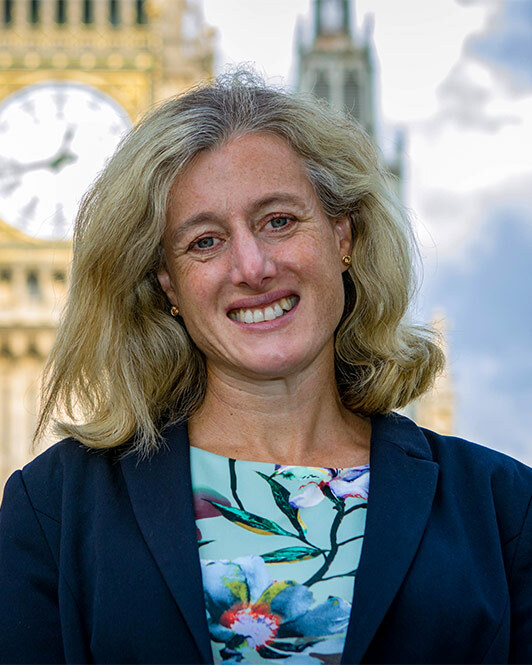 The government has given more funding to health commissioners, but because of cuts in other areas and lack of trained staff, it’s not all been spent. More counsellors in schools have been promised – but the government target is for just a quarter of schools to have enough in 5 years’ time. I told the minister it’s not good enough. The minister said she was listening and I will keep pressing locally and in Parliament for the support our children need. How will Labour’s manifesto change your family’s life?